When you look at the world today you feel that the political circus is global and the political entertainers seem to be getting louder and louder. With the flood of information and the digital age, people are still entertained everyday with fake news, fake leadership and fake realities. Trump’s twitter feed is keeping his followers hungry for more, his Make America Great mantra getting all the riff raff, racists and Islamophobes excited, rallying behind their TV star to build walls, kick immigrants out, assault women and their reproductive rights, put blacks in prison, and ban Muslims from entering the country. The system manufactures fake differences to divide the masses, with things such as honoring the flag, nationalism, xenophobia, racism, Islamophobia; all created to keep poor whites from joining the revolution with the rest of the oppressed. After the Arab Spring that shook the world, Arab leaders and Arab Zionists are now making sure this will never happen again. 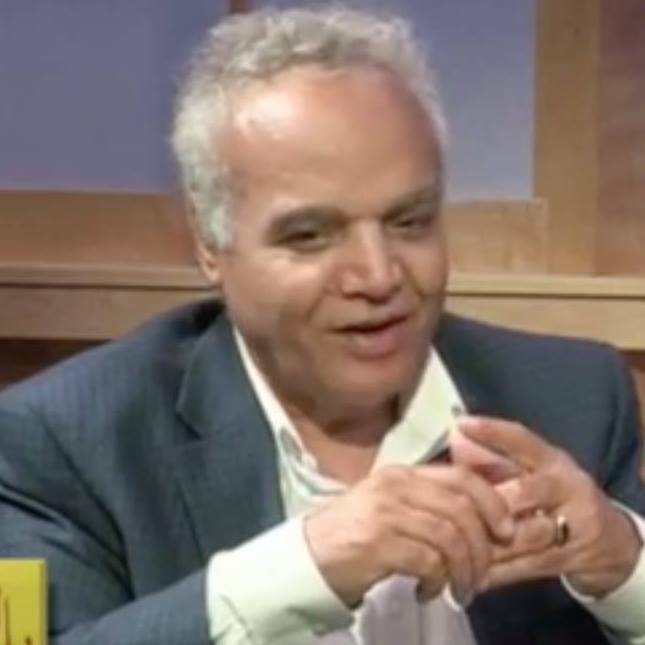 Arab leaders are projecting themselves to the West as the savior. ‘Arabs don’t deserve freedom or dignity, they are dangerous, can’t be controlled without our iron fists, it is us or chaos,’ goes the saying. The West provides Arab leaders the military support needed under the banner of fighting terrorism, political Islam being created. For any Arab leader to survive, two things need to happen according to the western script: keep peace with Israel and have wars with your own people. Syria, Yemen, Libya, Tunisia, Saudi Arabia, Algeria, and Palestine. 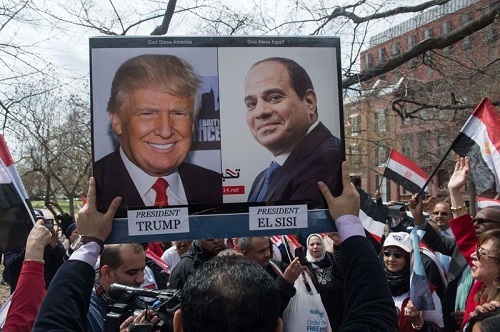 General el-Sisi, our man in Egypt, the butcher of Cairo, endorsed by Trump and the Pentagon, has been allowed to commit all sorts of crimes, massacres and human rights violations as long as he controls the people of Egypt and keeps in line with the Camp David treaty. Vox ran with the headline “Egypt’s president a bloodthirsty dictator, Trump thinks he’s done a “fantastic job”. El-Sisi killed almost 1,000 protestors, the largest massacre in a single day, his court also having just sent 75 people from the protestors who survived the massacres to death as reported in Al Jazeera. No word of any protest from our liberal media, one death by car accident getting far more attention. Political leaders are bought and sold to the highest bidder, conglomerates and military contractors. Money controls elections and re-elections and has more say in how the system is run. The Military Industrial Complex controls governments here and abroad. When I left Egypt I left a country that is so corrupt, with a decaying political system with military hegemony over politics, economy, media, judges, culture and the police. Now for the first time, and after living for 40 years in America, finally it feels like home! I’m on the run again!